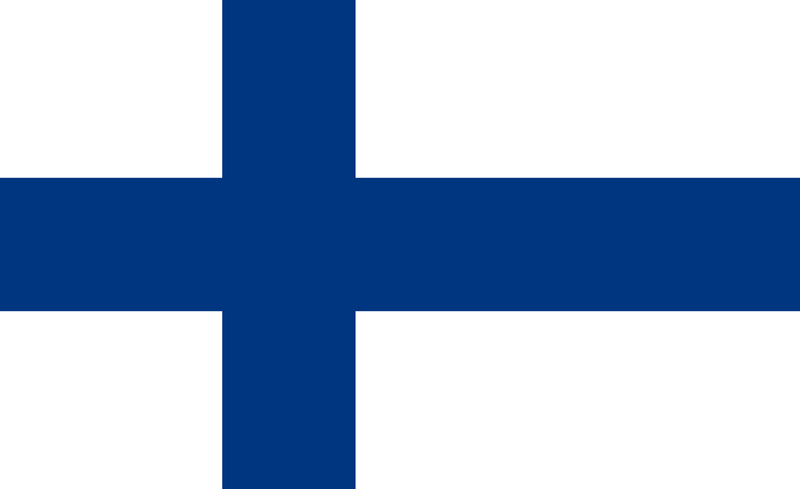 Finland will have the unenviable task of kicking Eurovision 2016 proceedings off on May 10; the first act to perform as part of the first semi final. They last won the competition back in 2006 thanks to Lordi’s outrageous ‘Hard Rock Hallelujah’, but this year, it’s all down to 25 year old pop songstress Sandhja Kuivalainen, who’ll open proceedings with her single ‘Sing It Away’. It’s an infectious, likeable pop/dance number that is slightly reminiscent of a few tracks from the Jess Glynne/Clean Bandit back catalogue (maybe ‘Hold My Hand’?). It’s even got a few gospel elements to it and stabs of horn, giving it a really joyous feel; the perfect way to kick start this year’s proceedings.